Whether you’re traveling to Uganda for pleasure, business or study, the most effective way to guarantee a relaxing and carefree trip will be to prevent issues before they occur. The further you learn about passports, visas, customs, immunizations, and other travel basics, the not as likely you’re to have problems during your journey. To be able to help you with the preparation of your Uganda safari, we’ve supplied an extensive list of traveling ideas to assist your journey go as smooth as possible. Instead, don’t hesitate to get in touch with us should you need additional information. Uganda is the house to the mountain forest gorillas. 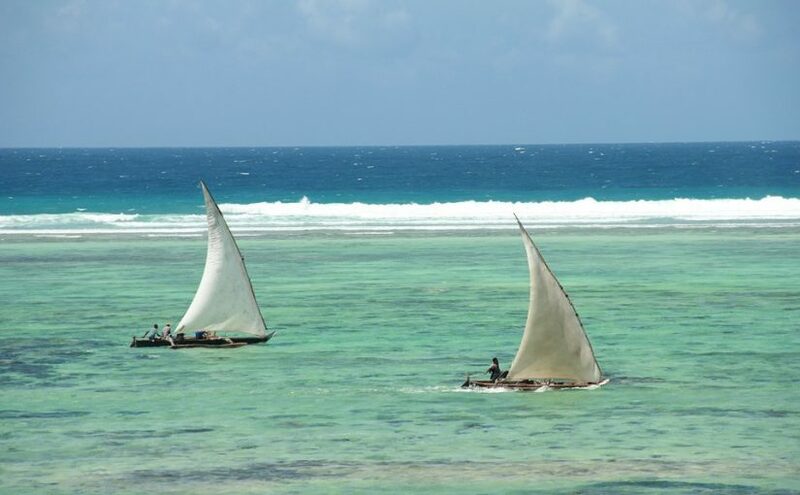 It’s located in east central Africa, situated northwest and north of Lake Victoria. Uganda has a nice climate year round with small temperature variations. The elevation on a Uganda safari changes from 1,000 meters to 2,400 meters above sea level. Days are 75 to 85 degrees Fahrenheit and nights moderate agreeable,, 50 to 60 degrees Fahrenheit. At Bwindi higher altitudes may be cooler, particularly at it. Along the western boundary of the Ruwenzori Mountains while to 14,178 ft. Mount Elgon rises on the eastern frontier, reaching heights of over 16,000 feet By contrast, the Western Rift Valley, which runs through the western half of the nation from north to south, is as low as 3,000 feet on the floor of Lake George and Lake Edward and 2,000 feet on the flow of Lake Albert. Entebbe International Airport is serviced by several international airlines, including Egypt Air, British Airways, South African Airways, Kenya Airways, Air Tanzania, Rwandair Express, SN Brussels and Ethiopian Airlines. Uganda may also be reached overland from Rwanda, Kenya and Tanzania. Immigration and customs officials are efficient and courteous, as well as a visa – for individuals who need one – may be bought on the spot at any given overland boundary or at Entebbe International Airport. ATM and foreign exchange facilities are offered in the airport, which is, in addition, serviced by several stores and restaurants. Most midrange to upmarket resorts in Entebbe and Kampala will organize airport transfers by request, as will any tour operator based in or across the capital. If not the resort, local police or tour operator should have this info. Check you’ve made a note of the opening hours. Most British Consulates have an answerphone service detailing arrangements and office hours for managing crises at other times. In nations outside the European Union (EU) where we don’t have some British consular officers, you will get assistance from other EU member states’ Embassies and Consulates. A certificate of yellow fever vaccination is needed. Malaria prophylactic drugs should be taken by all visitors. It is best to drink bottled rather than tap water. The US dollar is the hard currency of preference, but Pound Sterling and Euro are also broadly accepted. Hard currency cash may be altered for local currency at banks as well as bureaux de change that were private in all big towns, but travellers’ cheques aren’t widely accepted outside Kampala. Local currency could be drawn Visa and other leading charge cards at selected ATMs in Kampala, at Entebbe International Airport, and in several other big towns. Ugandans are usually fluent in English, that is the official language. As something of a lingua franca, Luganda functions of 30- distinct indigenous languages. 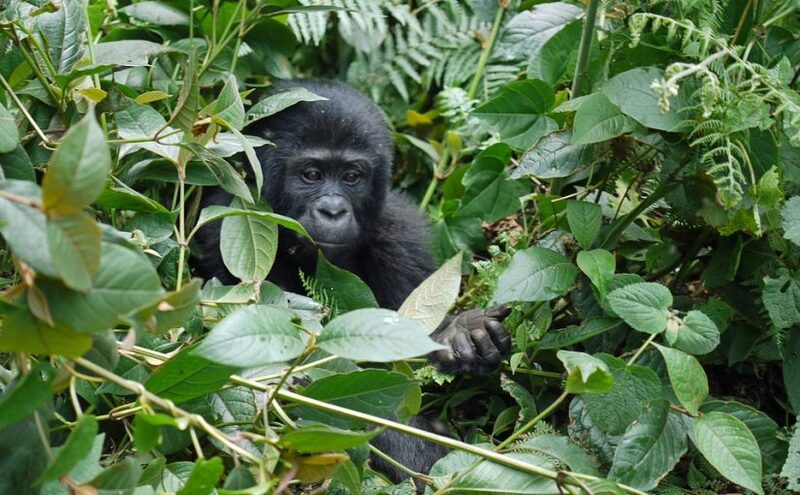 Uganda may be seen at any given moment, though gorilla tracking, mountain hikes and other forest walks are more difficult during the rains, which normally peak over mid-September to March and November to May. The ideal time to go to with Uganda is late December to late February, as the elements at this time of year is usually dry (though hot). 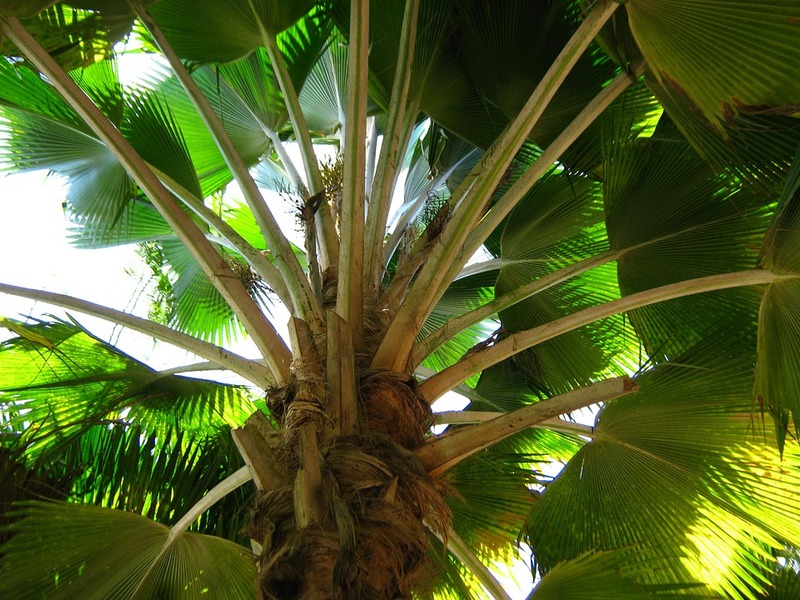 Nevertheless, it is still possible to get around outside of these dry months that are tropical. Daytime temperatures are usually warm to hot, so bring plenty of light clothing. Evenings are cooler, particularly at high elevations, so take a few jumpers that are light also. People who think to hike on the mountains will likely be subjected to temperatures that are alpine and ought to group so. Durable clothing and solid walking shoes are well suited for forest walks. Do not forget to bring a waterproof coat, shades and a hat. Sturdy walking boots with ankle support. A valid passport is compulsory, before you travel and visa conditions ought to be checked. 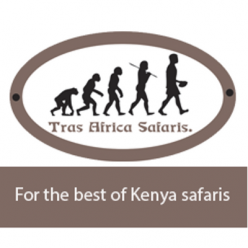 To take advantage of the game reserves and national parks, take field guides and binoculars. Developing and print picture is accessible in Kampala. Toiletries and other essentials could be purchased in the cities. Visitors without encounter of African roads are advised to organize a vehicle using a motorist as opposed to self drive. You will not be expected to tip in Uganda don’t hesitate to do so if you have received special service. Buy when purchasing things from road booth, a marketplace or craft store. Tipping isn’t normal practice at local resorts and restaurants, but it’ll always be valued. It’s common to tip 5-10% at tourist-oriented restaurants. Motorists and guides occasionally expect to be tipped. Motorist/guides $5 per customer daily. Gorilla and trackers $10 per customer per trek. Visas: Visas are required by citizens of the majority of countries. The same as in any other urban city elsewhere, visitors to Kampala are advised not to make themselves clear goal and don’t take large amounts of money in the roads. 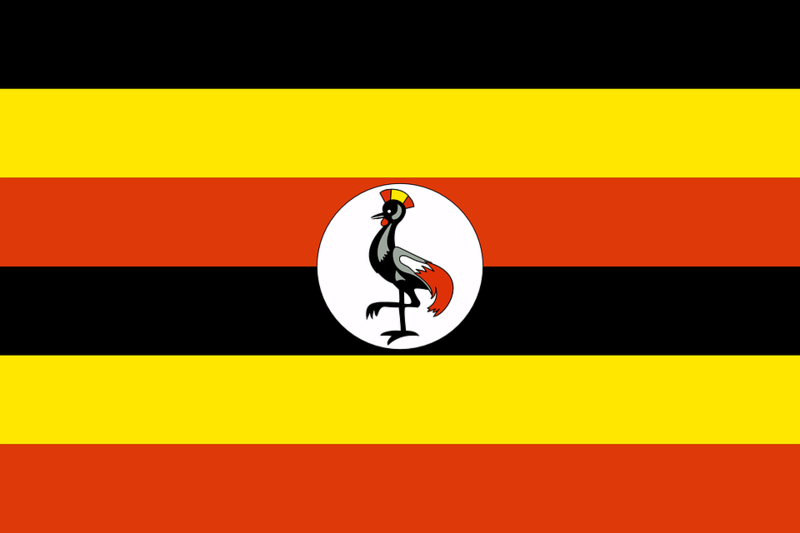 Uganda observes many Christian holidays, including Good Friday, Easter and Christmas. Islamic holidays are honored by the Muslim public. Women’s Day occurs through the nation in early March. In addition, there are several holidays related to occasions and freedom during the civil wars: Martyrs’ Day is 3 June NRM Anniversary Day is 26 January; Heroes’ Day is 9 June; and Independence Day is 9 October. The money in Uganda is the Uganda shilling (USh). Since the removal of the black market as well as the debut of foreign exchange (forex) agencies the Ugandan shilling is currently a secure, fully convertible currency, fluctuating quite little from day to day. It does not matter too much where your cash change, though the forex agencies usually offer better rates than the banks. You will discover forex bureaus in all important cities and at most boundary posts. For greatest flexibility take most of your money in travellers’ cheques as well as the remainder in cash US dollars, British pounds or South African rand. Charge cards are taken only at bigger resorts and restaurants. It’s a good idea to bear in mind that medical providers might not take payment through your insurance provider in the event you need medical care whilst in Uganda. In such conditions you will need to pay in full following your treatment and file a claim with your insurance provider for compensation. Thus you need to have access to cash from a charge card or by wire transfer. In the event you will need help contact the local embassy or representative of the country. To be compensated you should be treated by licensed medical personnel and provide proper documentation and receipts to your insurance company. Air Uganda provides a national service to a number of the more important towns. Air Charter is, in addition, accessible. Generally you’ll have to cover flights in hard currency. Train: There are services from Kampala to Tororo and Kasese but the service is slow, uncomfortable and fickle. Lake Ferry: Lake Victoria has a ferry service which links the Ssese Islands as well as Port Bell. Bus: Bus services link all the principal towns however they are sometimes slow, crowded and they make regular stops. Minibuses and cabs that are shared are an excellent method of getting around. They leave when complete and have set rates. IMPORTANT NOTE: Nevertheless, it is best that you simply get your visas before you embark on the visit to Uganda to prevent unnecessary paper work at point of entry. On coming in the nation, yet, you could be requested to demonstrate that you’ve got an onward ticket and you’ve got enough resources. This really is yet not a standard practice now. Uganda: The Bradt Travel Guide is the most comprehensive guidebooks in print. Lonely Planet, Footprint Guides and Spectrum Guides produces other guidebooks. The Uganda Tourist Board web site (www.visituganda.com) features advice about all travel and tourist attractions.